Making your way off the parkway and over the bridge into Cape May can be a transformative experience. Leave the stress of your real life behind and enter into the Victorian small town of your dreams. Immediately, you will greeted with the harbor by the Lobster House, which will spark dreams of owning a boat and cruising on the water. This is just one of the things that makes Cape May special. If it’s fine dining you’re looking for, there are plenty of options like the Red Store, Tisha’s and The Black Duck, among many others. Or maybe it’s a more casual setting, like Harry’s, Fins or a Cape May classic, the Ugly Mug. If activities are more your speed, renting bikes is a smart way to get around the city, see the uniquely colored homes, one-of-a-kind shops, and the lesser visited parts of the city, like Poverty Beach. No matter what you’re looking for, Cape May has it all. Within a short drive, you’ll have access to the best wineries and breweries, like the well-known Cape May Brewing Co. So come on over. 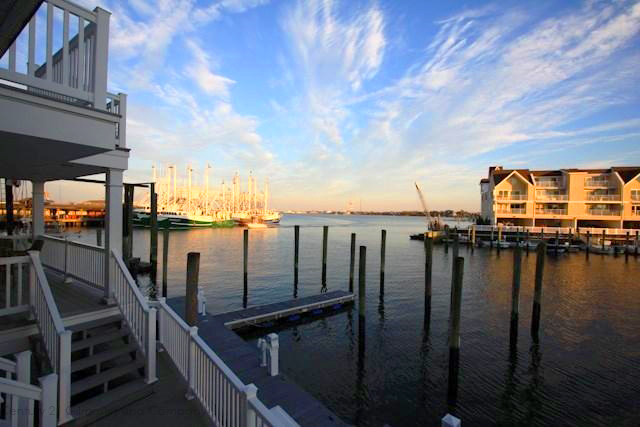 Cape May is waiting to show you all it has to offer.